DeLaSalle prides itself on the individual attention teachers give our students. 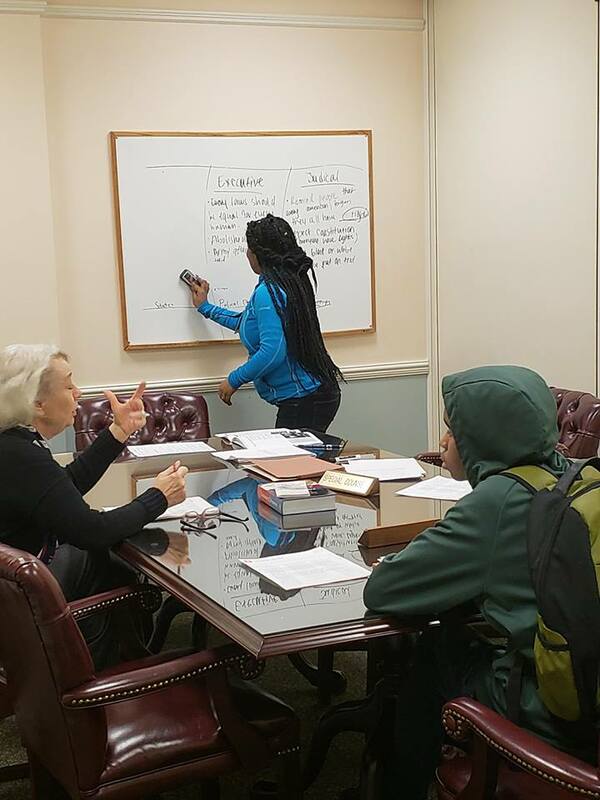 Though many of our students are right where they should be academically, many of them are several grade levels behind in math, reading or science and can greatly benefit from one – on – one tutoring. Tutors must be encouraging, supportive, patient, flexible and tolerant of student differences. The tutor must be able to commit at least one hour a week during the school day for at least a full semester. Tutors will need to pass a background screening and attend an orientation in the fall or spring. We’ve found that a very effective method to aid in this exploration is to have volunteers talk about their own college and career choices and share their expertise. Volunteers are needed to come to school to speak or if applicable, demonstrate, on topics ranging from college preparedness to demonstrations of their specific career.